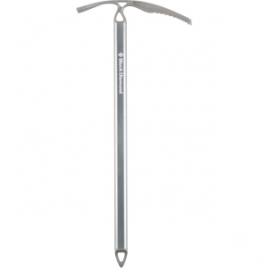 You don’t care if you’re climbing ice, rock, or the entire mountain. 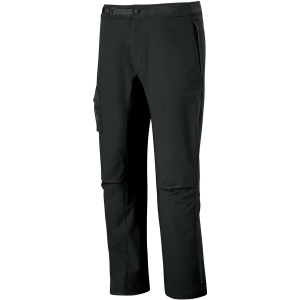 As long as you’re climbing, you’re happy, especially with the Black Diamond Men’s B. D. V. Pants on. Made with Schoeller stretch-woven nylon, this pair of pants blends stretch with durability so you can climb comfortably for years. Its NanoSphere Technology repels rain, dirt, and abrasions so your pants might even look clean after a rowdy session up in the mountains. Black Diamond gave its B. D. V. articulated knees and a climbing-specific gusset so you can stem, high-step, and move on the rock with the freedom of movement you need. The internal ladder-lock waistbelt cinches across your waist for an ideal fit whether you have layers on for ice climbing or not, and it’s so low-profile that you barely feet it when you’re hanging from a belay. There are also adjustable drawcords at each cuff to keep them tight around your ankles while you climb instead of mixing with your shoes or crampons. 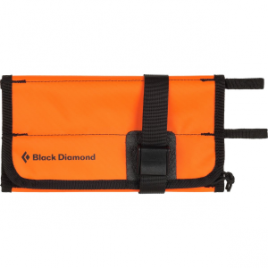 Black Diamond also integrated a two-way zipper at the fly for emergency bathroom breaks on all-day multipitches.